Is your data protected when an employee leaves? How many of us remember the days when important information was kept in paper files? Of course we all know that those days are long gone and most of today’s new information is stored electronically. However, this could mean trouble for your Company when an employee resigns, because electronic documents are both easy to copy and portable. This of course makes them more prone to theft, than the good old paper documents. How many of you think that employee data theft doesn’t apply to your type of business? Our advice is to think again. It has been known for confidential data to be taken by employees who quit or are fired. The lesson here is, to protect your data before any one leaves. When an employee leaves, you should prevent them from accessing their account. Remember to set the account for review and save all relevant and/or necessary files. Delete the account later. 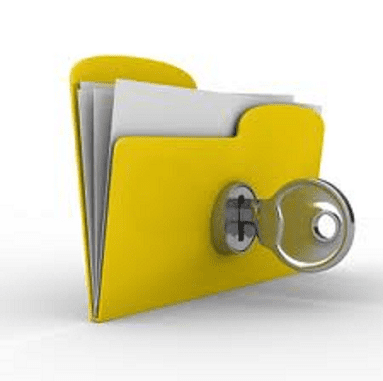 Of course some employees will argue that they need access to their personal files before departing, it is not required. It must therefore, be remembered that any information located on a Company computer becomes the property of the Company.